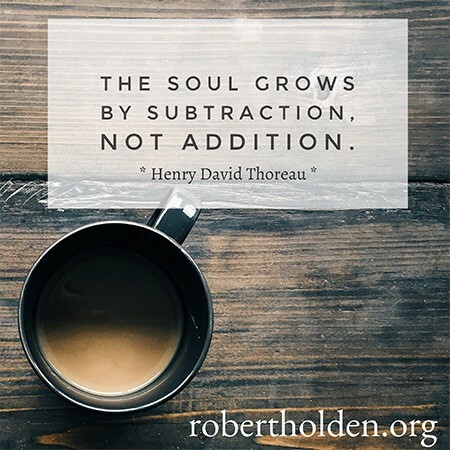 5 New Ways To Start The New Year | Robert Holden, Ph.D.
I’ve thought a lot about how I’ve celebrated the New Year in previous years. I sat with my journal and pen, and I asked myself: “How have I celebrated past New Years well and not well?” The “well” list was short and to the point; the “not well” list was much longer and all over the place. The “well” list featured things I’ve done only in recent years; the “not well” list was mostly from years long gone. Maybe I am finally getting the hang of how to celebrate the New Year?! It started in the second week of December. Not just an urge; more like a command. Eventually, I couldn’t put it off any longer. It was time to de-clutter again. Tis the season to de-clutter falalalala lalalala! Every day since, except Christmas Day of course, I’ve set aside some time for de-cluttering. I started with the fridge and the food cupboards. I discovered two items with a 2015 sell-by date. How could that be? My last major de-clutter was only six months ago. I let go of lots of CDs, which was hard, but not as hard as with my vinyl records. I unsubscribed from several websites, which was surprisingly easy. In the past, I used to rush into the New Year. All my resolutions were set immediately. I was full of good intentions, but there was no space. No space for grace. No space for miracles. Space is a womb, essential for birthing something new. “Shouldn’t I be working?” I asked myself as I did more de-cluttering. “This is your work for the work that is to come,” said a kind voice within. In recent years, I take the whole of January to reflect on my New Year’s resolutions. First, I create a space, and then I invite into that space the Angel of Inspiration, the Angel of Healing, and the Angel of Creativity. I listen, and I take notes. In the week before Christmas, I had a coaching session with one of my clients. She is a wonderful teacher and author, who I am deeply inspired by. It’s a joy to be her coach. In our session, we focused on the theme of new beginnings and spiritual rebirth. I set her a daily practice, which I agreed to do also. The practice is called Soul Wishes. 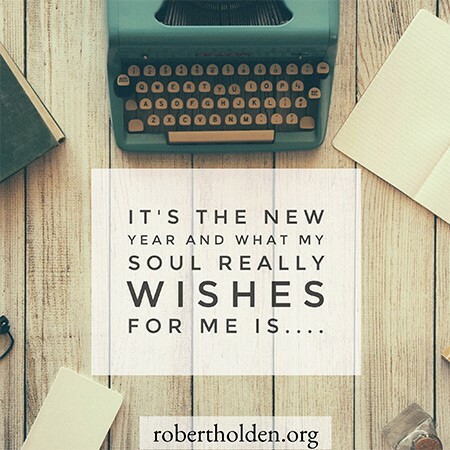 Together, we’ve been doing this Soul Wishes practice every day for three weeks now, and I think it’s perfect for New Year. 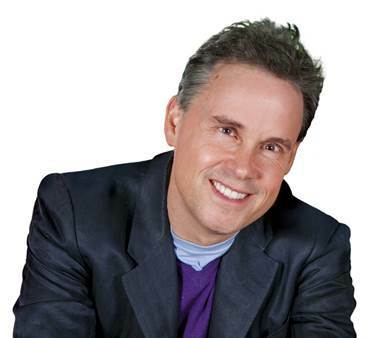 Paul McKenna is a highly acclaimed thought leader on inner change and personal transformation. I’ve known Paul personally for fifteen years. He makes me think. This year, in 2017, I’ve decided to live my values more. I’ve been thinking about what my values are. In essence, they are anything that I value, e.g. authenticity, love, joy, compassion and service. 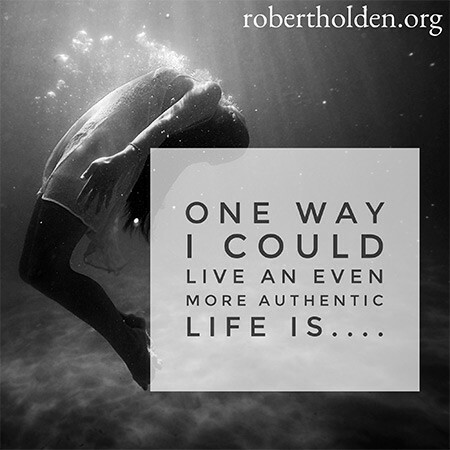 This year, I’d like to explore more fully what it means to live an authentic life. How about you? What value would you like to live more? While Louise Hay and I were writing Life Loves You, I paid a visit to her in San Diego in early January. I asked her about how she likes to celebrate the New Year. “Let something go and try something new,” she told me, in her matter-of-fact Mary Poppins sort-of-way. Ever since I’ve known Louise, I’ve been inspired by how she is continually learning and always ready to try new things, like learning a new recipe, taking a new course, or exploring a new interest (like homeopathy miasms). During the writing of Life Loves You, Louise had her first public exhibition of her paintings, for example. 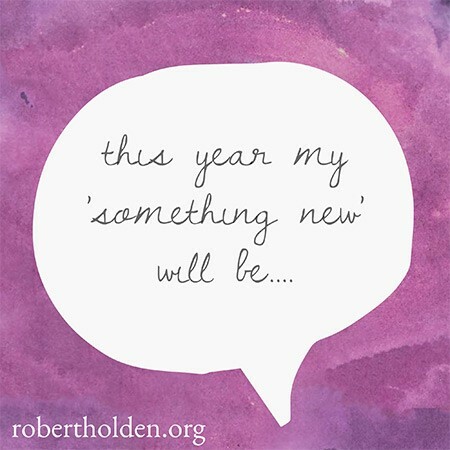 “What is my ‘something new’ this year?” is the question I’ve been asking myself. For work, I’m offering several new workshops. 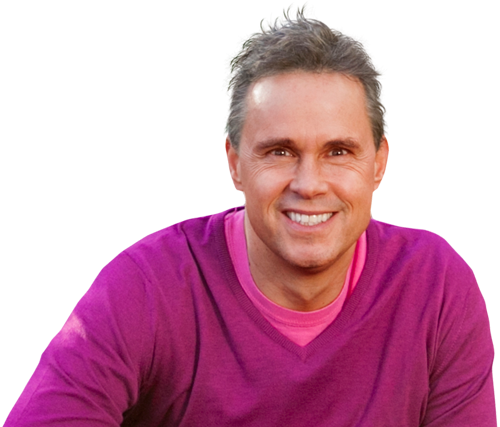 In February, I’m launching my first Hay House U online program, based on my 8-week happiness program. In April, I’m teaching Purpose & The Enneagram on a St Francis of Assisi pilgrimage, in Italy, hosted by Dancing Spirit Tours. In May, I’m teaching on The Hero’s Journey at Mind Body Spirit Festival, London. In the autumn, I’m teaching a 3-day retreat on A Course in Miracles called New Beginnings, with three amazing guest presenters (details soon to be announced). On a personal note, my “something new” is I’ve enrolled on my first 200 hour yoga teacher training. This really is new! I’m excited and nervous. Another “something new” for my family and I, is that we are building our new home in Findhorn. We’ve made regular visits to Findhorn for the past seven years. I’ve presented at global conferences here at the Universal Hall, and also run many retreats – the next is Abundance & The Enneagram in May 2017. I’m a Fellow of Findhorn, and Hollie and I actively promote the inspiring work of this creative community. It was in Las Vegas, in 2008, that I gave me first keynote speech at an I CAN DO IT! Hay House conference. 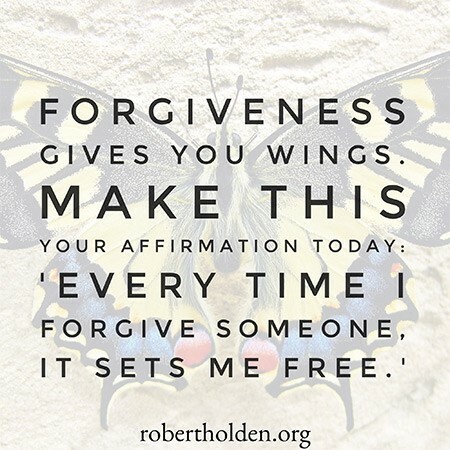 I met Louise Hay in person for the first time at that event. I’ve given over fifty ICDI! talks and workshops since in the US, Australia, Canada, Europe and the UK. I am so excited to be returning to Las Vegas in April 2017. It will be full circle and brand new! I hope you will be able to join me. I wish you and your loved ones a blessed New Year. Above all, I wish for you what your soul wishes most for you too.